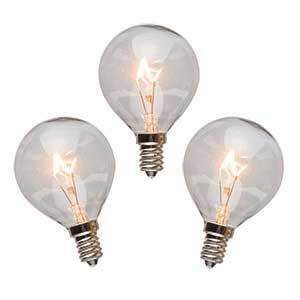 See below our Scentsy bulbs in 15, 20, 25 and 40 watts! If you own a cute little Scentsy warmer you will eventually need to buy a replacement light bulb. The problem is, you probably won't find them in the correct wattage at Amazon or your local home improvement store. In fact, the 15 watt bulbs for the nightlight warmers look like a small Christmas tree bulb, but those bulbs are usually less than 15 watts. The light bulb for our nightlights MUST be 15 watts. If you try to use a nightlight bulb with less than 15 watts, your Scentsy warmer won't function correctly. Believe me, others have tried and it WILL NOT WORK! See below all the various options of Scentsy light bulbs. Please keep in mind, these light bulbs are specifically for our Scentsy candle warmers and although they may work on other lamps or warmers, we can only promise they will work in our Scentsy warmer products. Sizing Chart - If not sure about what size you need, please see the most recent sizing chart down below! 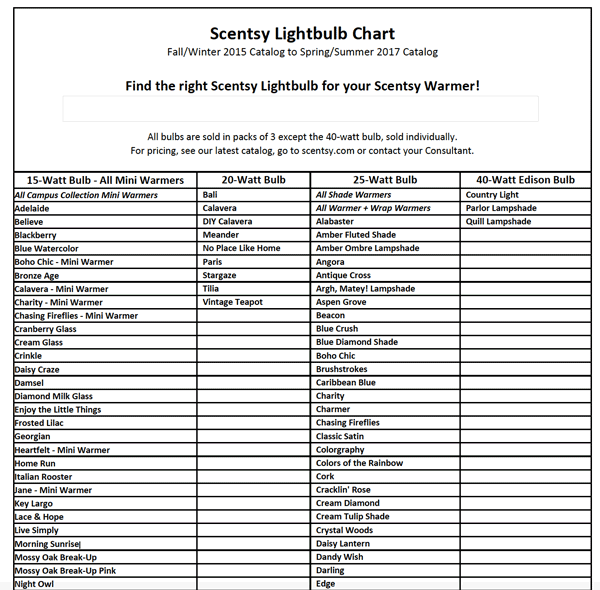 If you're not sure exactly what size light bulb you need for your Scentsy warmer, have a look at the videos above or the sizing chart below. Be sure to tap or click the chart to see the full PDF. The toughest bulb to get is the small 15 watt bulb for the small nightlight warmers. You can find the same size, but NOT the correct wattage. 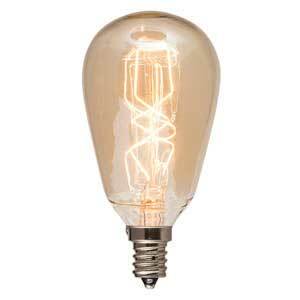 If you try to use a bulb with anything more or less than the 15 watts required, your warmer will not melt the wax. The best way to make sure you have the right bulb is to order right here. If you’re not sure of the light bulb size, we even have a chart so you can confirm you buying the right bulb for your warmer. Bulbs are $2 each or buy 3 for $5 here! Can I Buy Scentsy Light Bulbs at Walmart or Another store? Shopping for a replacement bulb at Walmart or another hardware or home goods store such as Target might be confusing as to which bulb, if any, will be the right fit for your Scentsy warmer. Replacement bulbs must be the right wattage and the right the size in order for your Scentsy warmer to operate safely and properly. Your guaranteed best bet in replacing your bulb is ordering it direct from a Scentsy sales consultant. Scentsy has made our light bulbs specifically for our warmers. 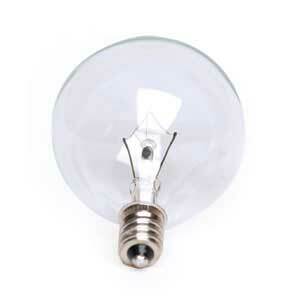 Using a bulb with a higher wattage could cause damage or fire when used improperly. The Scentsy scented wax has been scientifically researched and developed to provide the most aromatic fragrances in the world, and they last the longest. For the best possible scented experience, it’s best to use the correct wattage Scentsy replacement bulbs with your warmers. Scentsy candles are safe when used properly and with the proper replacement parts. 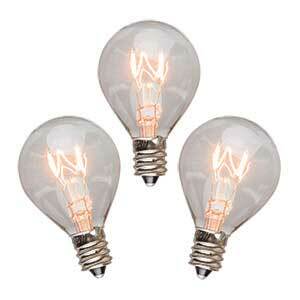 To re-order your Scentsy light bulbs and other Scentsy Products, we’ve got them all right here. Please feel free to contact us with any questions you may have. So to answer the question, “Can I buy Scentsy Bulbs at Walmart?” To state again, please be careful and fully aware that Scentsy replacement bulbs must be the exact fit and wattage or your warmer will not work safely and properly! 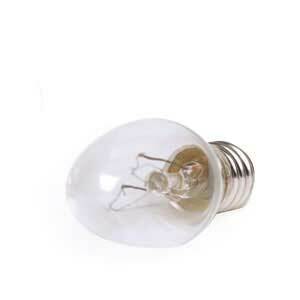 When searching online and doing google searches for Scentsy Replacement Bulbs using “Scentsy Bulbs Walmart” you may get Walmart or Amazon as the first place to buy light bulbs for your warmer. 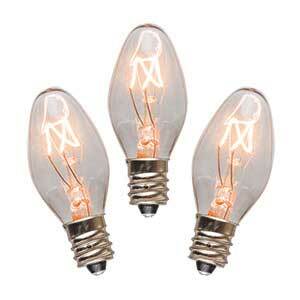 Authentic Scentsy Light Bulbs are exclusive and other light bulbs with an incorrect wattage may not work. You’ll need a 15 watt bulb for your little nightlight warmer. Your Scentsy mid size warmer will take a 20 watt bulb and the Scentsy full size warmer takes a 25 watt light bulb. Then, we also have the old time Edison type warmer and that only works in the warmers as indicated on the chart above. Buy online today. 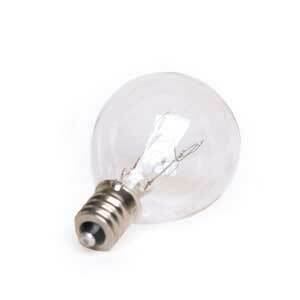 When buying Scentsy replacement bulbs you’re going to have to pay the minimum shipping costs. So it only makes good sense to go ahead and order some scented wax while you’re at it! 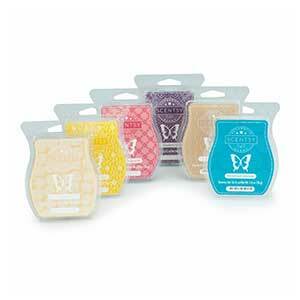 Check them out the special deal to buy six wax melt Scentsy bars for the price of five! This is always one of the best deals in the house and that way paying shipping for only Scentsy lightbulbs won’t be such a big deal!